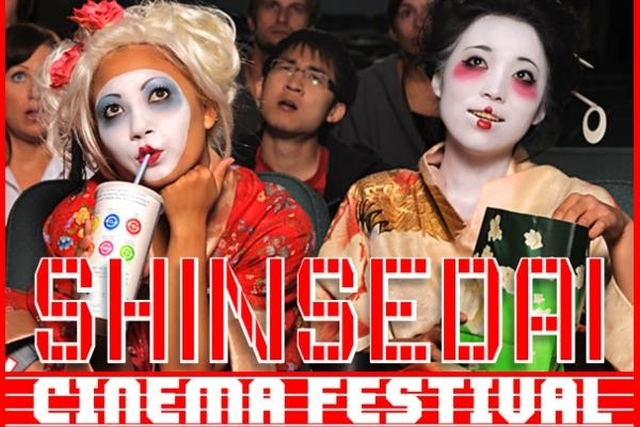 Shinsedai’s fourth year came with a change in venue from the Japan Canadian Cultural Center (JCCC for short) up in the north part of the city down to the heart of Toronto’s west end at the Revue Cinema (just off the Bloor/Danforth subway line at Dundas West station). The move provided record attendance for the fest and a flexibility to program films that previously had been unavailable for Chris Magee and Jasper Sharp, such as the Pink double-bill. This entry was posted on July 26, 2012 by moviejunkieto. It was filed under Editorials, Film Festival, Theatrical, Toronto Events .